When you think of Africa, what animal stands out to you as the king of the jungle? The lion, of course, and that is why it is named so. 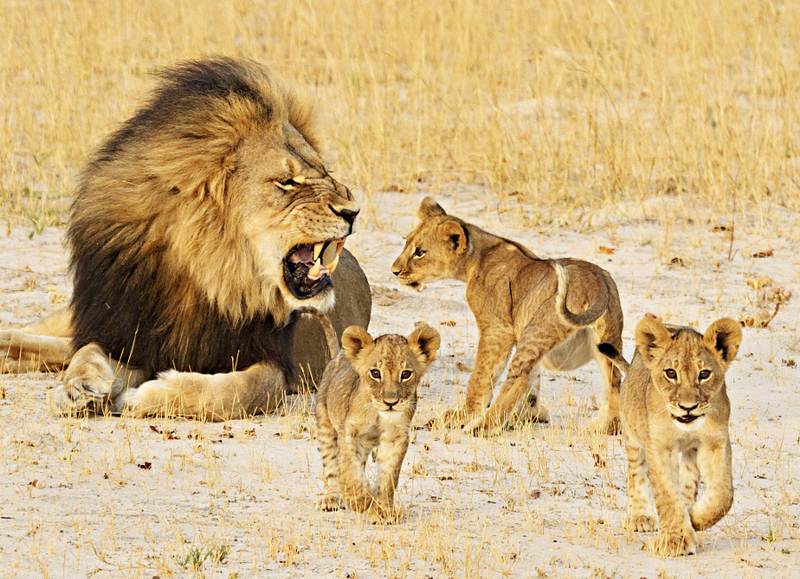 The lion is at the top of the food chain, and has forever been a symbol of “strength, power, and ferocity.” Its roar can be heard from 5 miles away, and it can run as fast as 50 mph for short distances, and leap as far as 36 feet. Lions are also the most social of all big cats, and live together in prides, which consists mostly of females and a few males. 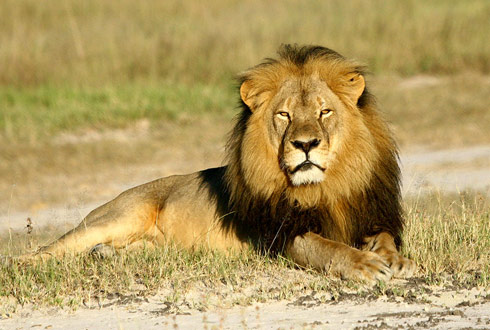 Cecil was such a beautiful and majestic 13 year old lion and the king of his pride, which consisted of 3 lionesses and 8 cubs, and he had a rare black mane to show it. He was very friendly and tame, and thousands of tourists came yearly to Hwange National Park, a wildlife reserve in Zimbabwe, just to see him.